Choosing a casket is a difficult decision for any family. Busch Funeral and Crematory Services is committed to offering a high standard of quality for every product that we sell. When you purchase a burial container from Busch, you can feel confident that you made the right decision no matter your budget. 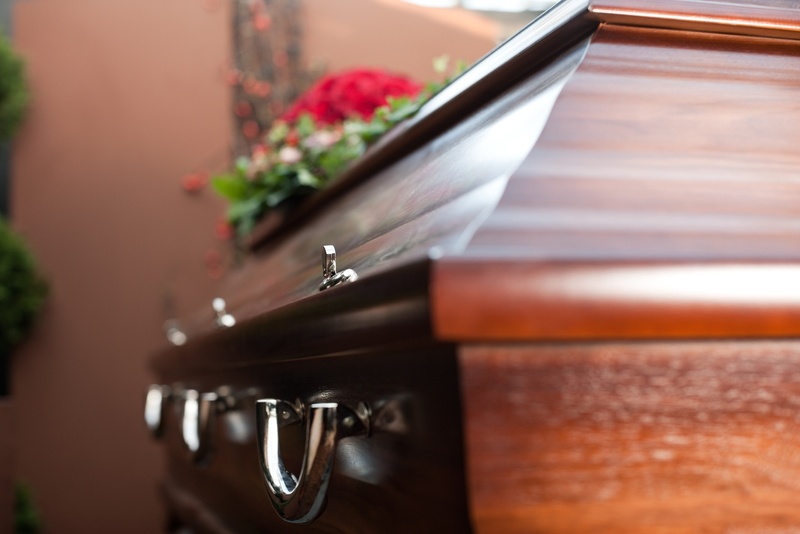 View our online store below, or visit any one of our funeral home Remembrance Centers to find the perfect casket for your loved one. If you'd like to view burial container options, please visit our burial vaults page at the link below.